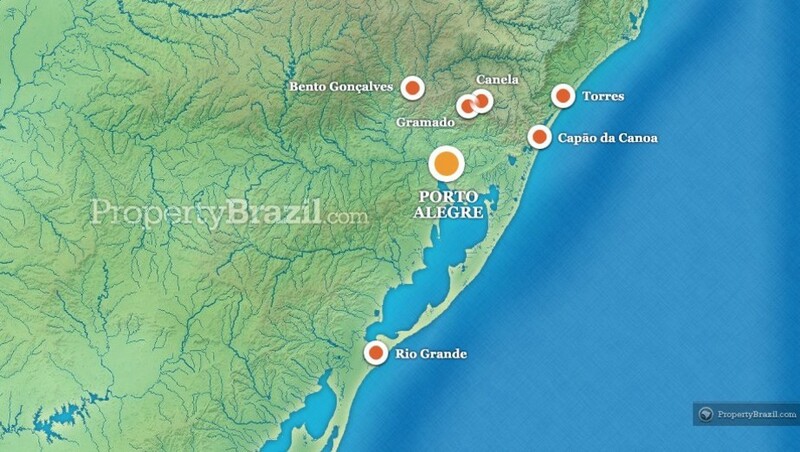 Rio Grande do Sul with its strong European colonial heritage is Brazil’s southernmost state. With approx. 1,5 million inhabitants, state capital Porto Alegre is a modern and progressive city and is one of the most important cities in southern Brazil. Other highlights include charming alpine styled villages such as Gramado and Canela while Torres is the most known beach town on the 622 km long Rio Grande do Sul coastline. State capital Porto Alegre is an important city economically and politically in Brazil. The city is considered to be forward thinking and offers various artistic and cultural attractions in its art centers and museums. One such event is the yearly book fair which is the biggest outdoor book fair in Latin America. Due to its modern infrastructure, the town also hosts several other events such as exhibitions, forums and concerts throughout the year. The nightlife in Porto Alegre is also well known and offers plenty of options for all tastes. 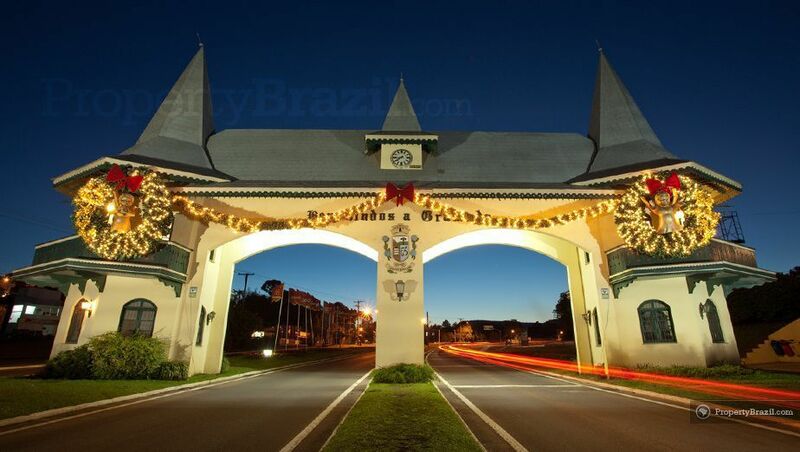 Rio Grande do Sul offers some very charming inland towns. 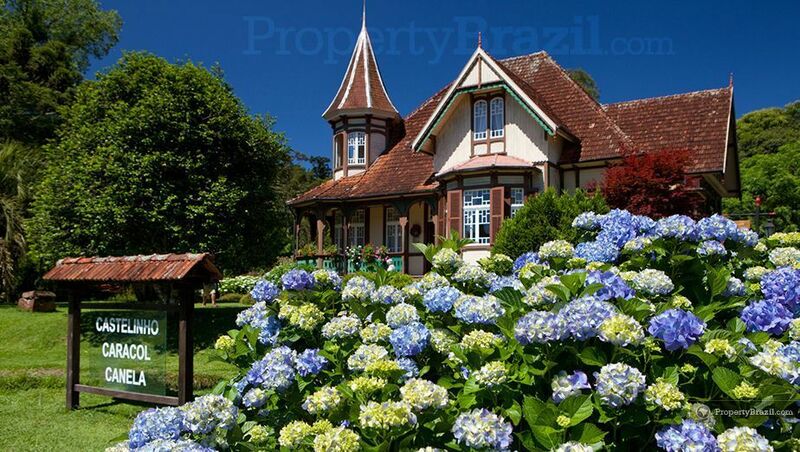 The towns of Gramado and Canela are probably the most famous ones. With strong European historical ties due to its immigration history, both towns are alpine styled with beautiful Bavarian styled architecture. Gramado at 120 km from Porto Alegre is a very popular winter destination in Brazil and is the host to a famous domestic film festival. 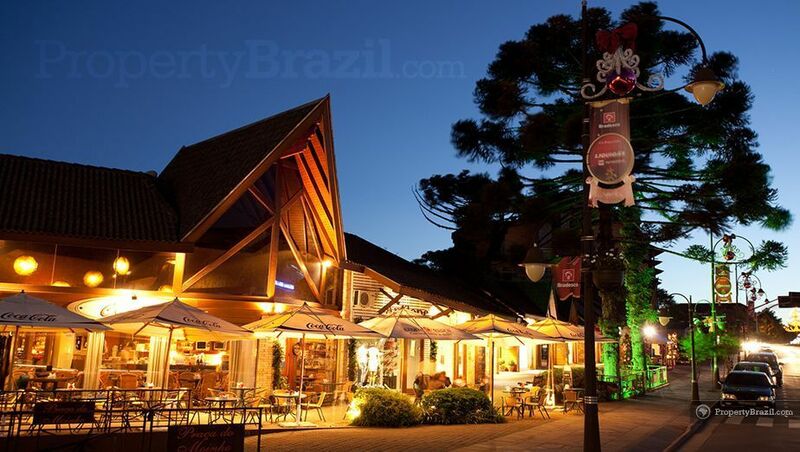 Gramado also charms visitors with its numerous chocolate factories and delicious restaurants serving fondue and trout. Canela is located approx. 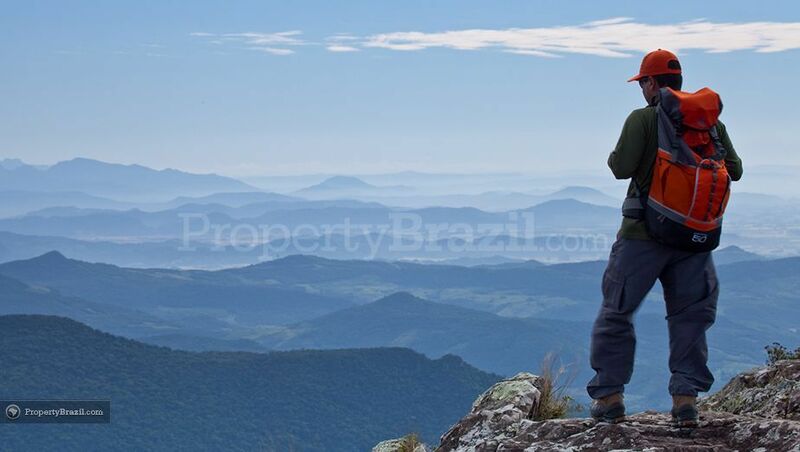 8 km from Gramado and enjoys great natural beauty with stunning waterfalls, parks, canyons and nature reserves. 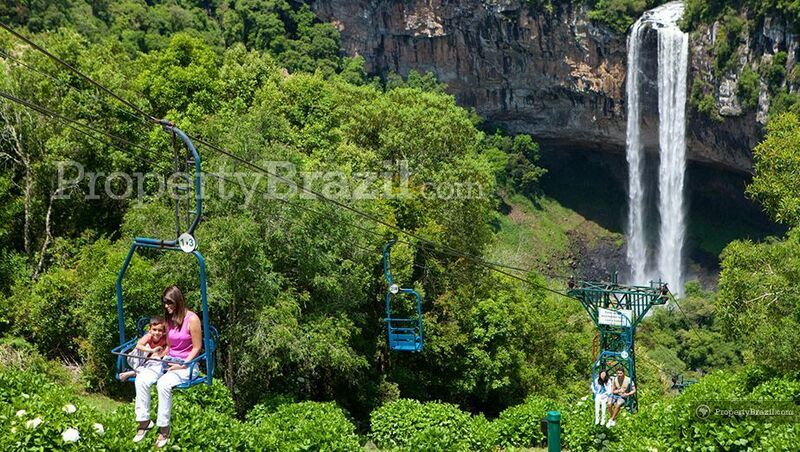 The most famous is the Parque Estadual do Caracol with the beautiful 131 meter Caracol waterfall. Rio Grande do Sul is also the main wine-producing region in the country. Bento Gonçalves with its Italian heritage at 128 km from the state capital is the most famous wine region in Brazil. Neighboring Garibaldi is known for its excellent sparkling wines and is the leading sparkling wine producing area in Brazil. 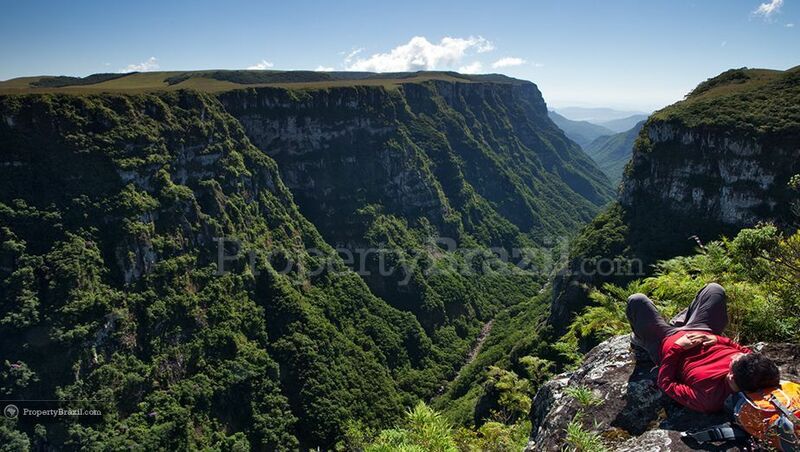 Some of the country’s most impressive canyons are located in Rio Grande do Sul. The national parks of Aparados da Serra and Serra Geral offer highlights such as the Fortaleza and the Itaimbezinho canyons, which are popular destinations among rock climbing and outdoor enthusiasts. Located 205 km north from Porto Alegre, Torres is the most popular beach town in Rio Grande do Sul and receives a large number of visitors during the summer months. Torres also hosts an annual hot air balloon festival and is considered the “Brazilian balloon capital” among enthusiasts. Porto Alegre’s International Airport, Salgado Filho, is located approx. 6km from the city center. The airport receives flights from many larger cities in the country as well as international flights. The flight guide contains more information and you can also learn more by joining the forum.